BUVEUR D'AIR and Barry Geraghty with groom Hannah Kelly after their win. Photo HEALY RACING. 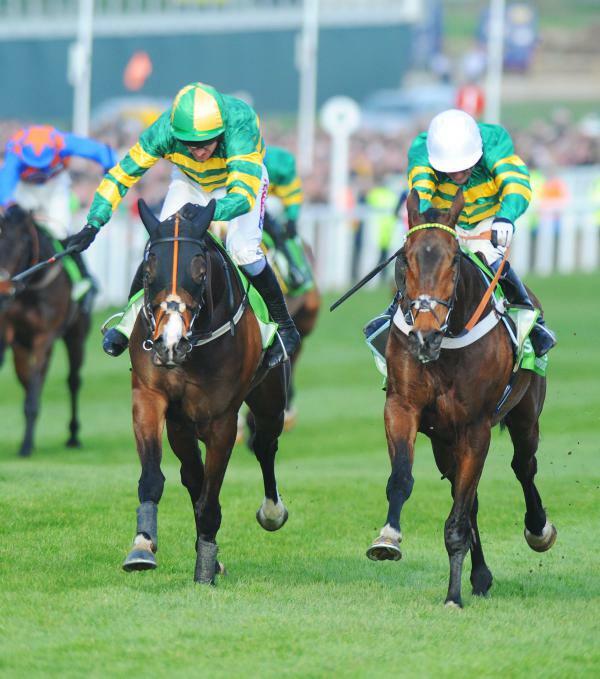 The reigning champion Buveur D'Air stars among 27 entries, up from 23 last year, for the Grade 1 Unibet Champion Hurdle at Cheltenham on day one of the festival. 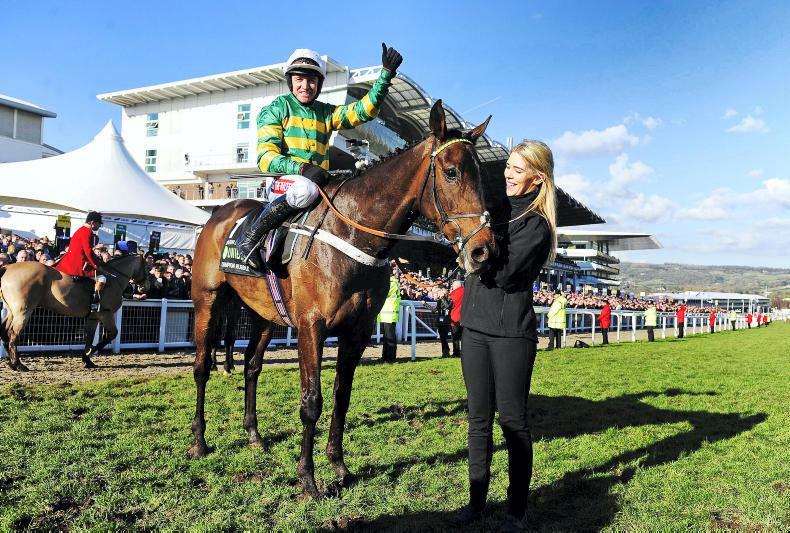 Buveur D'Air, trained by Nicky Henderson, has captured the two most recent renewals of the two-mile hurdling championship, worth £450,000, and is trying to become the sixth three-time winner of the Unibet Champion Hurdle since the race's inception in 1927. The six-strong team from Britain's champion Jump trainer also features Grade 2 Unibet International Hurdle victor Brain Power, Call Me Lord, Charli Parcs and We Have A Dream, who was a leading juvenile last season . Ireland's champion Jump trainer Willie Mullins is responsible for five of the 12 Irish-trained entries, with his quintet headed by last year's neck runner-up Melon and rising star Laurina, Sharjah, Cilaos Emery and Saldier. Gordon Elliott, has Samcro and outstanding racemare Apple's Jade among his four entries. Last season's JCB Triumph Hurdle hero Farclas and Tombstone are also engaged for the County Meath handler. Gavin Cromwell could have his first Unibet Champion Hurdle runner courtesy of Espoir D'Allen, who like Buveur D'Air is owned by JP McManus, the most successful owner in Unibet Champion Hurdle history with seven victories. 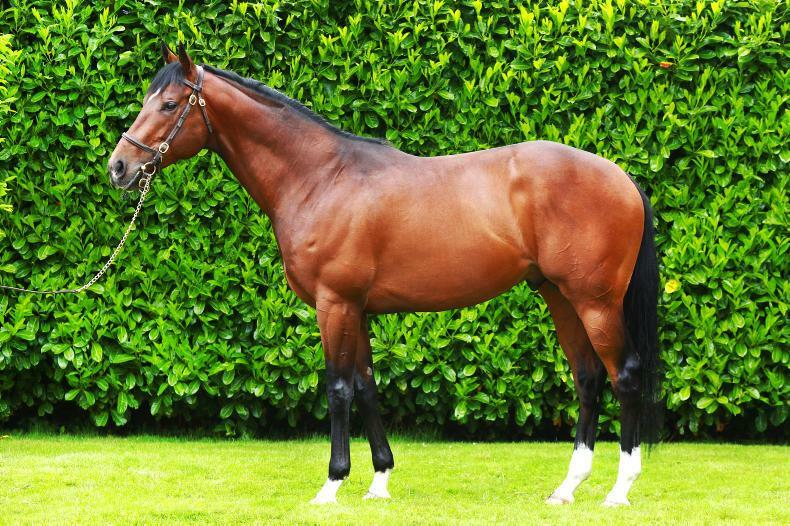 Espoir D'Allen has been successful on six of his seven starts over hurdles, with a 100% record so far this season. The five-year-old started the campaign with victory in the G3 Fishery Lane Hurdle at Naas in November before registering an impressive eight-length success in the G3 Irish Independent Hurdle at Limerick over Christmas. 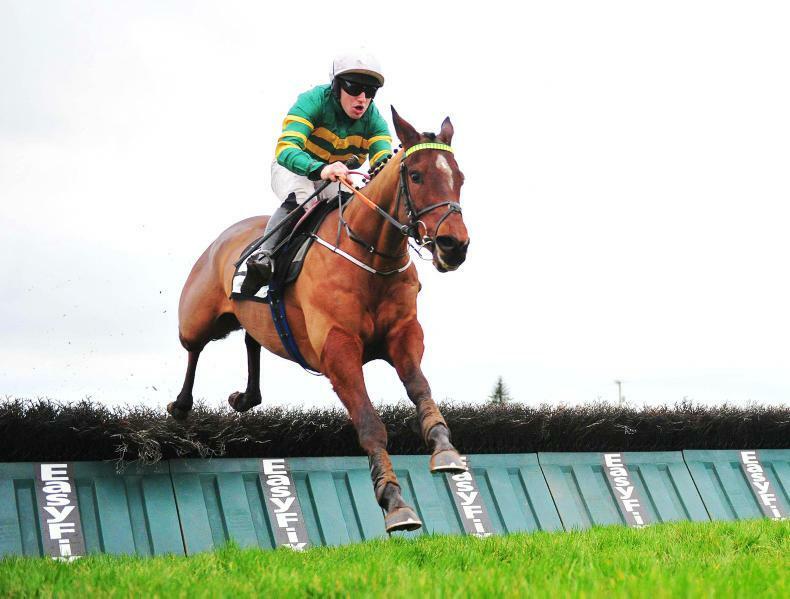 The County Meath-based Cromwell said: "Espoir D'Allen is in good form and we are happy with him. "He will run next week in the Grade 3 Limestone Lad Hurdle [Naas, January 27th], and has been given an entry in the Champion Hurdle. 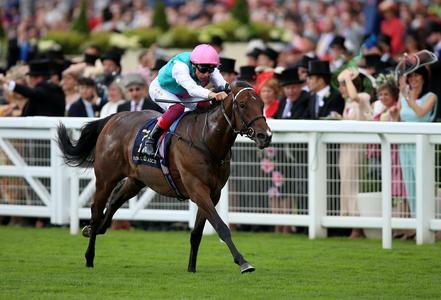 "We will have to see whether he runs in that race at Cheltenham or elsewhere. 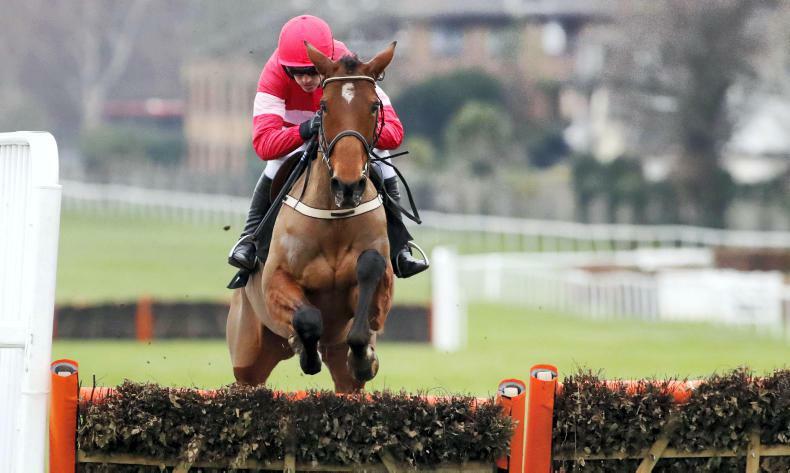 "Five-year-olds don't have a great record in the Champion Hurdle, but he is showing the right signs. 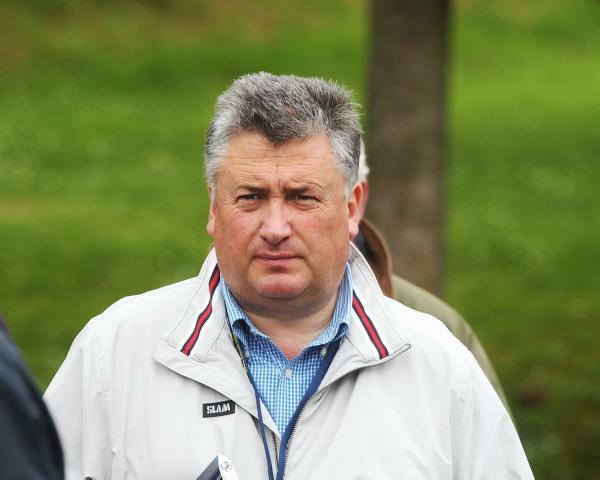 "We will see how he gets on at Naas first." The remaining Irish entries are the two most recent winners of the G1 Irish Champion Hurdle in Supasundae (Jessica Harrington IRE) and Petit Mouchoir (Henry de Bromhead IRE). Improving grey Silver Streak (Evan Williams) has made great strides over hurdles this season. Four greys have won the Unibet Champion Hurdle, the most recent being Rooster Booster in 2003. Evan Williams, whose stables are in the Vale of Glamorgan, said: "Silver Streak is in good form and came out of his second in the International well. "He has enjoyed a great season, with some excellent performances, and has run to a good level. 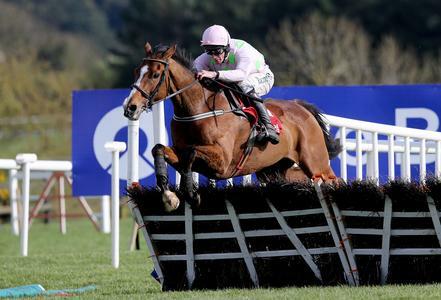 "I think we will probably run in the Unibet Champion Hurdle. You never know what will happen in these races. "We are not going there thinking we will win it, but although it is a long shot, we will give it a go. "Hopefully, there is more improvement to come and better ground is something that suits him. 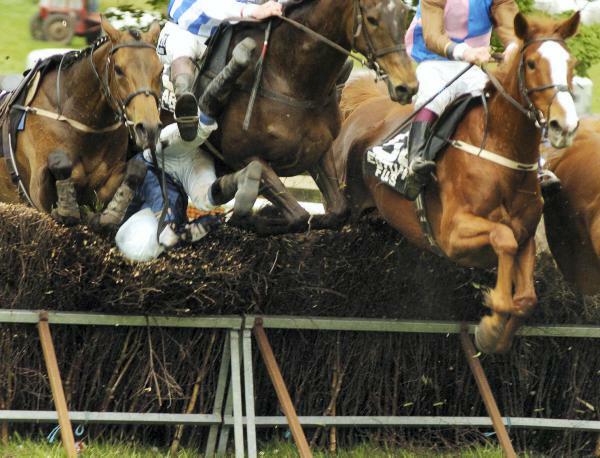 "He will have a run before Cheltenham in one of the Champion Hurdle trials." Other entries in the Unibet Champion Hurdle include high-class stayer Wholestone (Nigel Twiston-Davies), third in last season's G1 Sun Racing Stayers' Hurdle and 2018 G3 Randox Health County Hurdle victor Mohaayed (Dan Skelton).